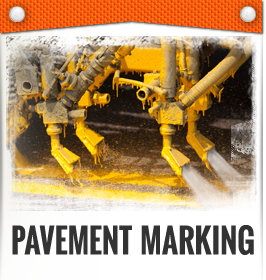 Construction safety, pavement marking and traffic control supplies. 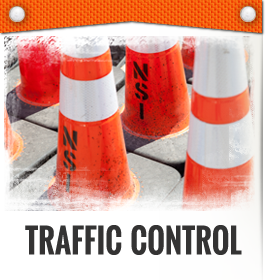 NorthStar Safety Inc. is a full-service traffic control and pavement marking contractor. We operate within a 150 mile radius of Fargo-Moorhead, and provide services to all types of road and bridge contractors. Our staff has over 123 years of combined industry experience. 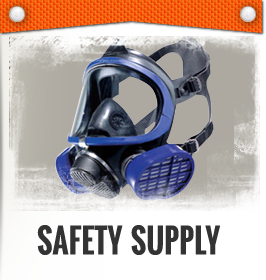 We also offer a wide range of safety products in our sales division which serves construction, municipalities and industry.